Had enough of the old Commodore? Bored of your Colorado? Whatever model of Holden you have, and whatever reason you have for needing to get rid of it, getting instant cash is as simple as saying “Sell My Holden Cash” to Used Car Guys. Don’t struggle to sell your Holden on your own; enlist the experts at Used Car Guys for instant cash! 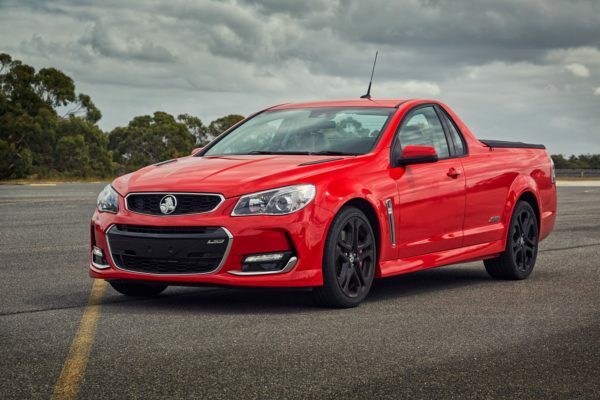 We buy any Holden as long as it’s made after 2000 and has done less than 290,000kms! Fill out our enquiry form today or call us on 0800 111 352 to sell your Holden the easy way!